 Relationships: Studied under Jean-Baptiste-Camille Corot. 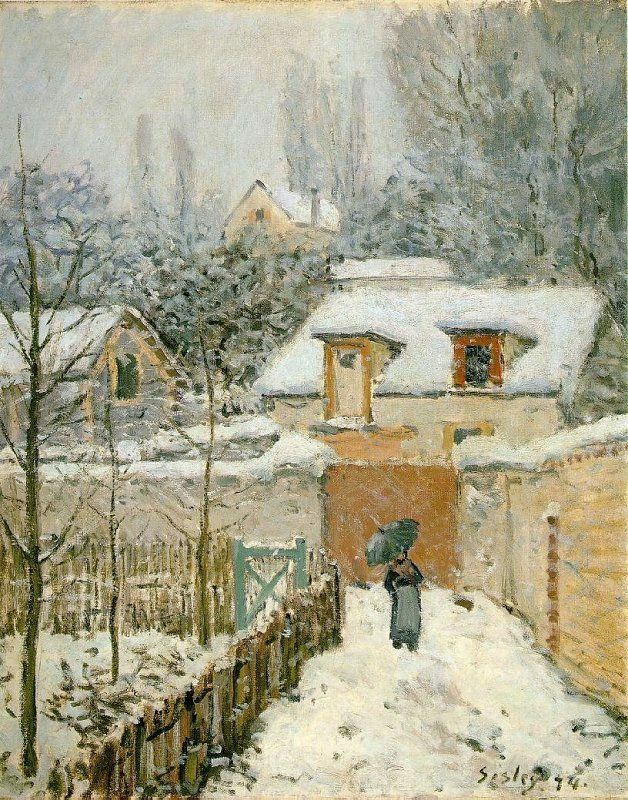 Printemps aux Environs de Paris. Pommiers en Fleurs. 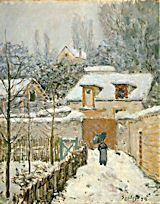 All images and text on this Alfred Sisley page are copyright 1999-2015 by John Malyon/Specifica, Inc., unless otherwise noted. Note that the listings on this site are a unique compilation of information and are protected by copyright worldwide.